Adventureland UK Poster. 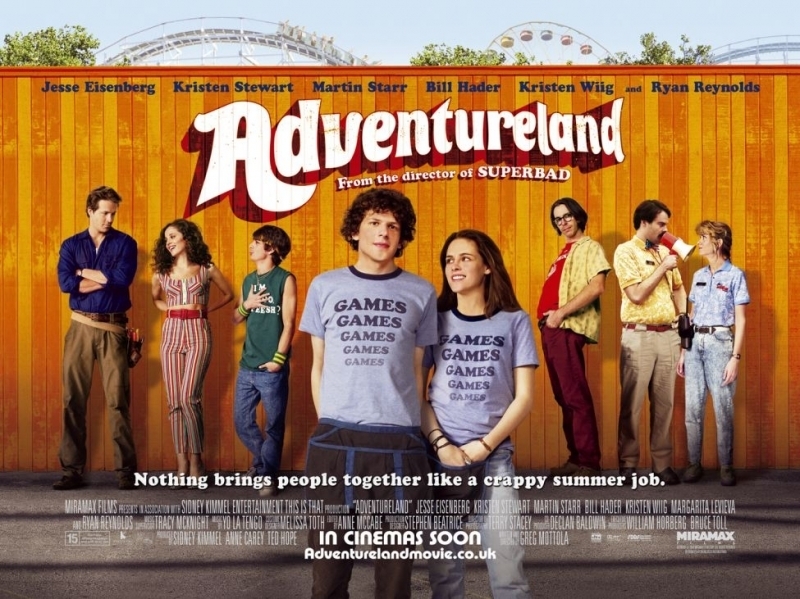 Adventureland - Out in UK September 2009. HD Wallpaper and background images in the Adventureland club tagged: adventureland kristen stewart hader bill ryan reynolds wiig.